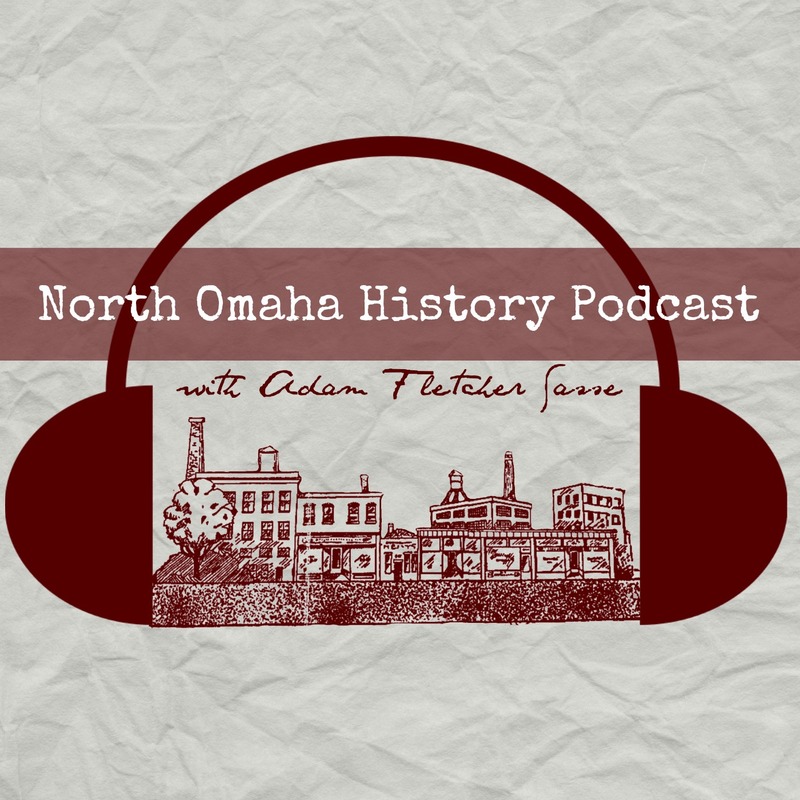 Going back to 1886, the southwest corner of 24th and Lake has been vital to North Omaha! Its first Black-owned business didn’t happen until 1968 though. Find out more in this history of Duffy Drugs! This is a biography of former Nebraska legislator George W. Althouse. He was the ninth African American representative from North Omaha.